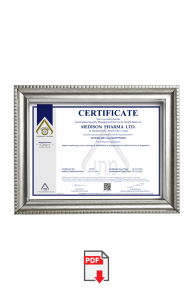 Medison is one of the top 3 largest pharma companies in Israel with an annual turnover of 200$ million. 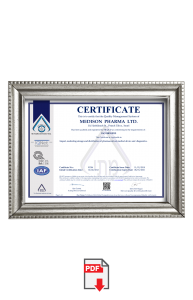 Medison is the fastest growing company in the Israeli healthcare market and a leading pharmaceutical partner for global companies, uniquely qualified to provide the entire spectrum of integrated services for international companies in Israel’s healthcare market. 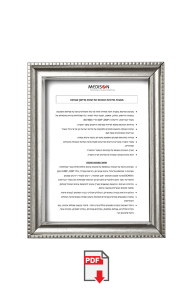 Employing a comprehensive approach to marketing and service, Medison supplies and maintains long-standing relations with HMOs (Health Maintenance Organizations), local medical centers and physicians. Backed by three generations of experience in the healthcare industry since 1937, Medison is uniquely qualified to provide the complete spectrum of integrated services for international companies looking to enter or expand their presence in the Israeli and Romanian healthcare markets. Meir brings over twenty years of experience in management, marketing and sales in the medical and diagnostic markets. Prior to joining the Medison Group, he served as Manager of OTC products at Ciba-Geigy (Novartis) representative Jakobsohn Ltd. Meir also served as Marketing Manager at Promedico Ltd., and as Managing Director of Pharmatope Ltd. Meir holds a B.A. in Social Sciences and Economics from Bar Ilan University and an MBA from Manchester University. 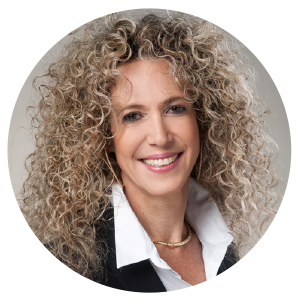 An experienced financial executive, Ariel served as Chief Financial Officer for the NSI Group and Sarel Products and Solutions for Advanced Medicine prior to joining the Medison Group. He is a qualified accountant in Israel since 1996, and holds a BCompt degree from UNISA (University of South-Africa) and an MBA from Harriott-Watt University (Scotland). Mira manages the Pharma Division, specializing in Oncology, Hematology, Endocrinology and Human Genetic Therapies. Prior to joining the Medison Group in 2006, Mira served as a Sales Manager, Product Manager and Business Unit Manager for C.T.S. Ltd., and was a registered dietician at the Sheba Medical Center. Mira holds a B.Sc. in Biochemistry and Food Science from the Hebrew University of Jerusalem and an MBA from the Ono Academic College. 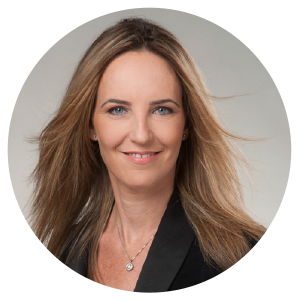 Yael is responsible for establishing global policies, procedures, compensation structures, organizational development, recruitment and benefits. In her role as Vice President for Compliance, Yael oversees Medison’s compliance program to ensure correlation with partners in all related ethical business. Yael joined the Medison Group after serving as Vice President of Human Resources at IXI Mobile Inc. There she provided executive coaching and guidance, as well as support with management development, organizational development, change management, talent review, and succession planning. Prior to IXI Mobile, Yael served as a senior Human Resources Manager at Terayon Communication Systems Ltd. Yael holds a B.A. (Honors) in Economics and an MBA (Honors) from the Israel College of Management. Prof. Pines is a Clinical Associate Professor at Tel Aviv University’s Sackler School of Medicine. 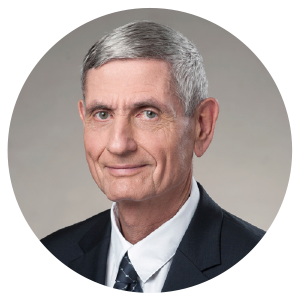 He brings extensive experience in conducting clinical trials for multinational companies, and has published over 100 studies in prestigious medical journals. Prof. Pines holds a B.Sc. in Biology from the Hebrew University of Jerusalem, and an M.D. from Hadassah Medical School, Jerusalem. Adv. Yoel Lipschitz served as a Senior Executive with 18 years’ experience in Governmental, legal and regulatory management. 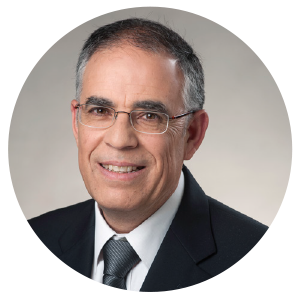 Prior to joining Medison , Yoel was Deputy Director General for Health Care Organizations & Supplementary Insurance in the Ministry of Health and a member of the National Health Services Committee .Yoel specializes in policy setting, pharmaceuticals and medical devices Regulations, pricing and technology assessment. 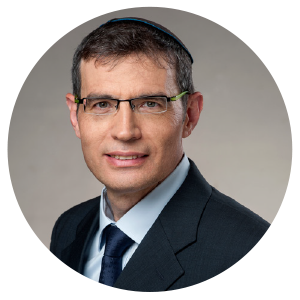 Yoel holds a LLB in Law, BA in Economics and an Executive MBA from Bar-Ilan University. 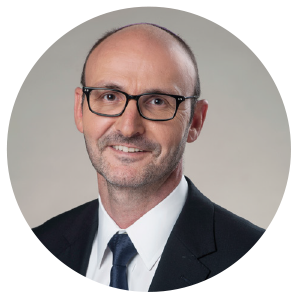 Yoel also serves as General Manager at Lavi Medtech Ltd.
Ofir manages the Information systems, Security, Data and technology in Medison Group. 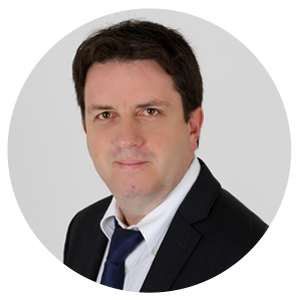 Ofir has vast experience in Business Transformation led by technology, digital and innovative solutions. 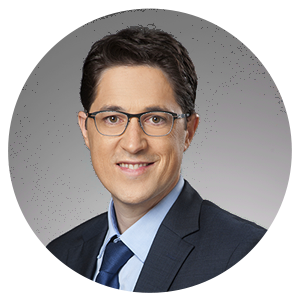 Prior to joining the Medison Group in December 2018, Ofir served as a Senior Strategic Digital Advisor at Microsoft, Established and led the Digital & Innovation consulting practice at EY Israel, served as Senior Account Executive at SAP, Director of Delivery at Ness Technologies and Global CIO at Rav Bariach group. Ofir holds a B.A in Business Management and Accounting from the College of Management. 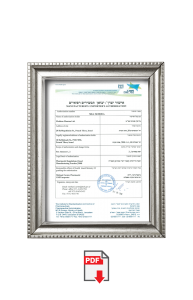 He is certified C.P.A and holds a L.L.M in Commercial Law from Bar Ilan University. 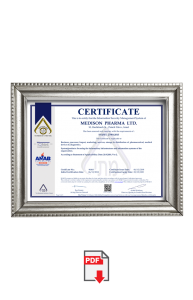 Driven by a mission to be the leading single address for partners and customers in Israel and Romania and to nurturing long-term employee loyalty and development, Medison strives to deliver innovative high quality products to patients in order to save lives and improve the quality of life. WE STRIVE TO DELIVER THE MOST INNOVATIVE AND UNIQUE HEALTHCARE SOLUTIONS TO PATIENTS. We aspire to be attentive and sensitive to our fellow man, our community and our environment and create a workplace imbued with honesty, openness and tolerance. We act in a way that enables all departments to work in cooperation with one another and deliver efficient, high quality service internally and externally. We pledge complete and uncompromising compliance with the Medison Code of Ethical Conduct, with full understanding of its vital importance in guiding our actions and achieving our business objectives.